Hope you’re all having a lovely day! 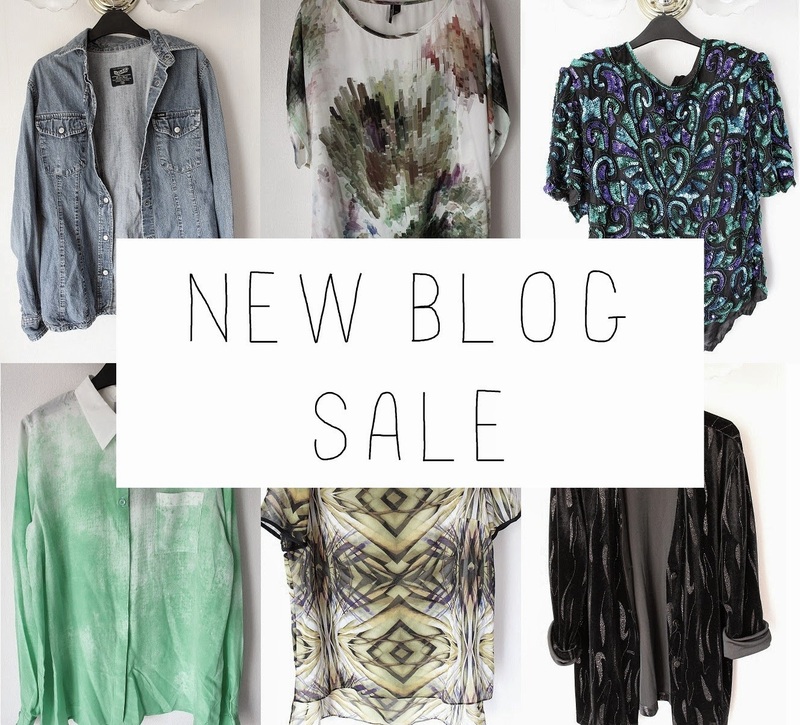 This is just a quick heads up to say I’ve added over 60 items to my blog sale, so would massively appreciate it if you’d all have a little look. The most expensive thing is £30 for a vintage Ralph Lauren blazer, but everything else is oh so cheap and it all needs to go! There’s a huge mix of Topshop, Zara, ASOS, vintage plus shoes and bags (inc a brand new Zatchels satchel!). I can post internationally, just email me for a price. Everything needs to go by 8th July! Click here to check it out! Thank you!